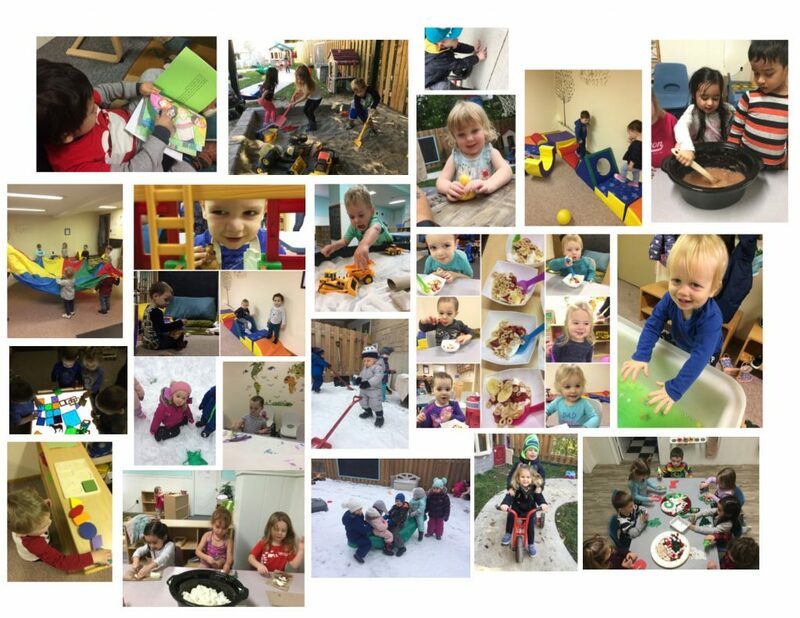 Kids Co-Op – We are a non-profit, parent – directed, licensed preschool serving Kincardine and area families since 1984. KIDS Co-op Nursery School is managed by a volunteer Board of Directors. The Board is responsible for many aspects of the day-to-day business of the Nursery school. We are required to have an Annual General Meeting (AGM), which all parents are urged to attend. We encourage parents interested in sitting on the Board of Directors to attend our Annual General Meeting in September or speak to a current board member. The Board is committed to the success of KIDS Co-op, and strives to make the best decisions for the school. There are a variety of Director Positions within the Board to suit many different skill-sets. The new 2018/2019 Board of Directors will be voted in at the September AGM.